Written by veronictravel on September 6, 2018 . Posted in Destinations-en, Latin America. 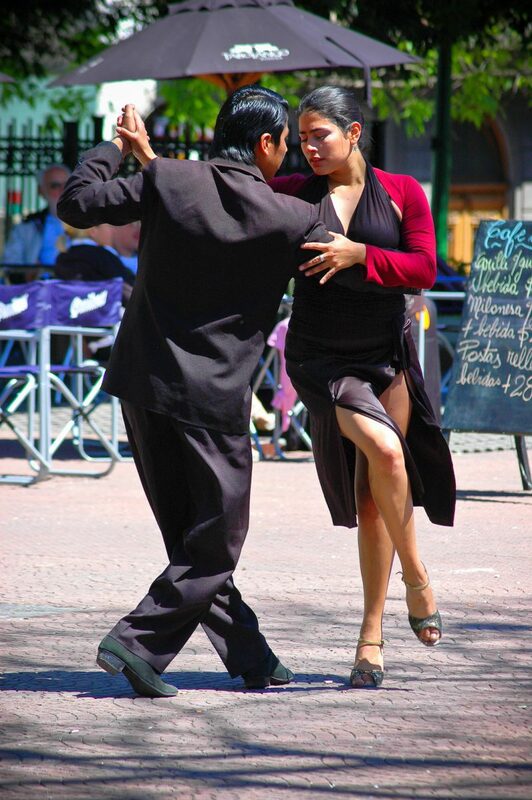 Discover the tango and gaucho culture of Argentina and Uruguay by travelling to Buenos Aires, the capital of Tango and Argentina’s north. 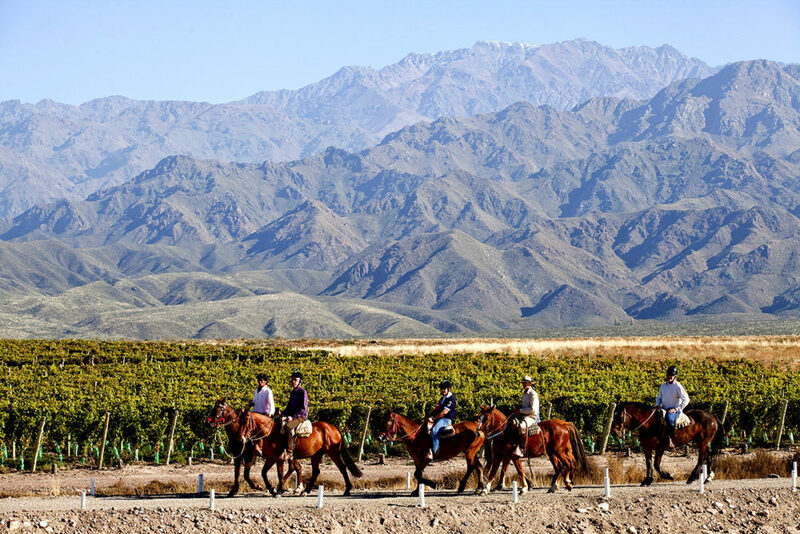 The wine culture is Mendoza’s signature asset that attracts many tourists. 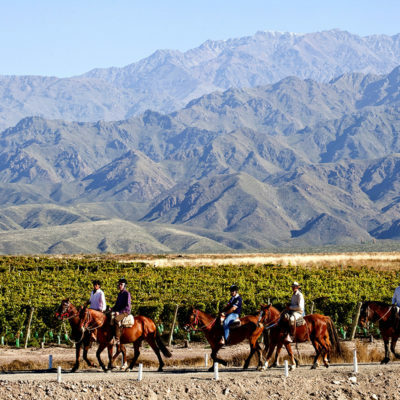 Take part in the Harvest Festival, enjoy extraordinary views of vineyards or visit traditional eateries that pair delicious local wine with Argentinian cuisine. 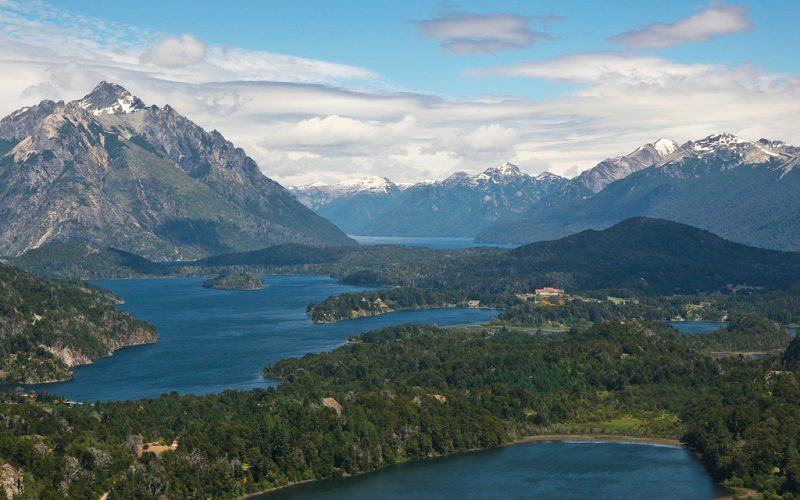 The picturesque lake district Bariloche lies on the banks of Lake Nahuel Huapi in the same-name National Park. 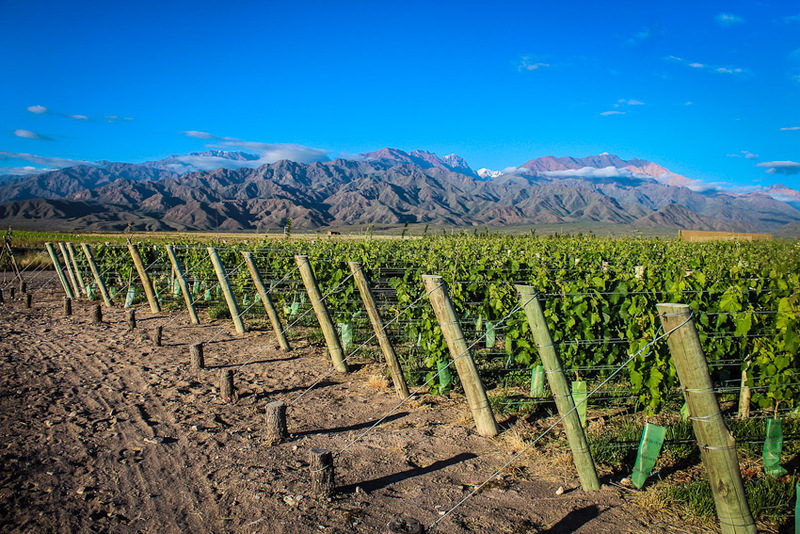 The region inspires through its fascinating landscape, dominated by the southern Andes. 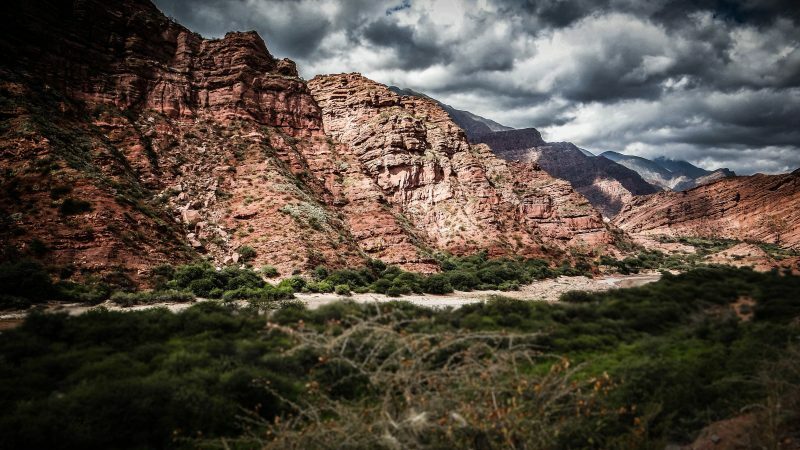 Fascinating landscapes awaits you in the North of Argentina with a several days stay in Salta, founded 1582. The city is well known for its historical buildings and colonial baroque style. Enjoy a visit to San Telmo, the best kept historical neighborhood and oldest district of Buenos Aires. 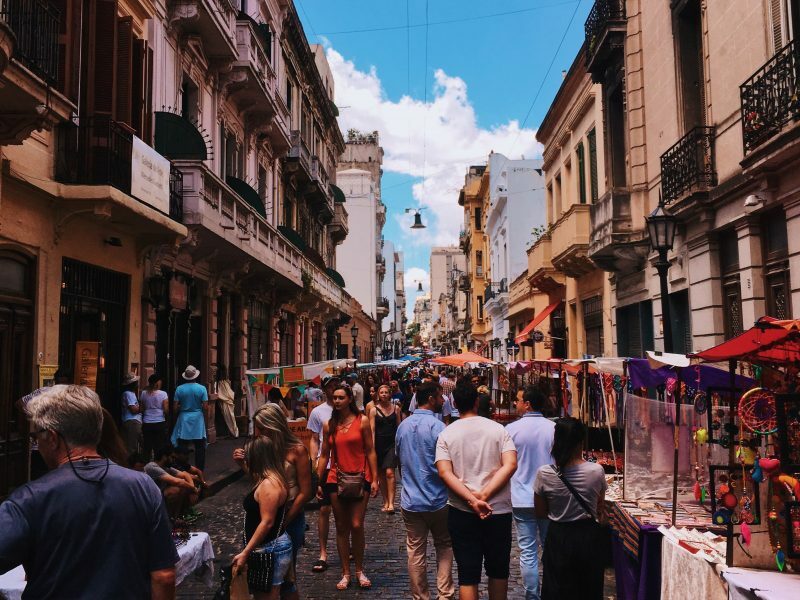 The San Telmo Antique Fair is one of the most relevant attractions that the city of Buenos Aires has to offer. Every Sunday Plaza Dorrego looks different when it hosts over 270 stands that offer their unique antiques for sale. Gramophones, gramophone records, antique clothes, jewels, trinkets, postcards, calendars, books, iron-fittings, lamps, and an endless number of ornaments may be found in this traditional fair, organized by the Museum of the City, which has developed an internationally acknowledged identity. Set in the heart of Argentina’s Pampas, San Antonio de Areco is a Historical Town and it is known as the “Cradle of Tradition”. This authentic visit to the Pampas, will allow you to interact with San Antonio de Areco´s locals and discover a part of Argentina`s identity. This preserved colonial town, founded more than 280 years ago; with its cobbled streets, old bars (“Pulperías”) and Estancias, has kept alive the gaucho lifestyle and customs. Set on the banks of the peaceful “Areco” river, the town has retained the authentic atmosphere of a small old village with its “siesta” time, artisan´s shops and very relaxed people. In the surrounding lush farmlands, the old “Estancias” mainly breed cattle and horses, or cultivate soy, corn and wheat. The gauchos perform their tasks in the old fashion way, over their well-groomed horses and the main diet still is “mate” and beef. You can see them sporting berets or wide-brimmed hats, knotted scarves, and their traditional loose trousers (bombachas) with ornamented belts (tirador). Guests will have the chance to taste the best Argentine barbecue and assorted salads. Dessert will be served while a guitar player will entertain with its music.